Broadmoor Park Tower is a Colorado Springs Apartment located at 929 Arcturus Drive. 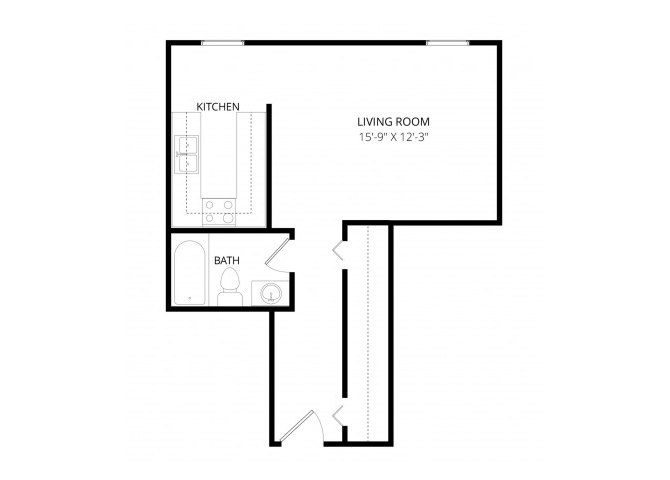 The property features Studio - 2 rental units available starting at $0. Contact us for a showing. 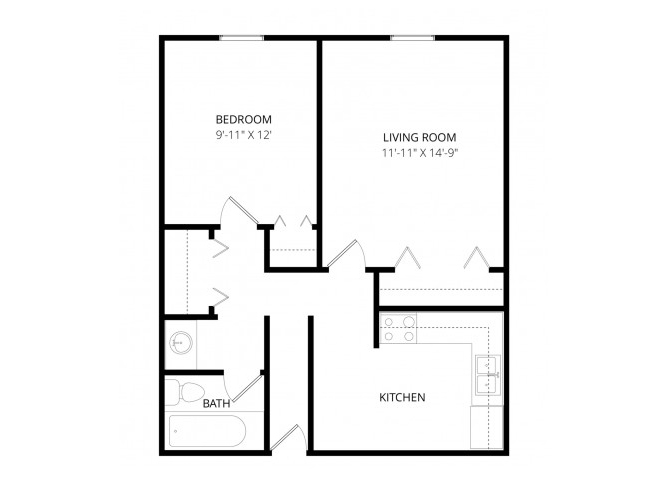 Broadmoor Park Tower is a 47-unit apartment complex featuring Studio to 2 Bed floorplans. 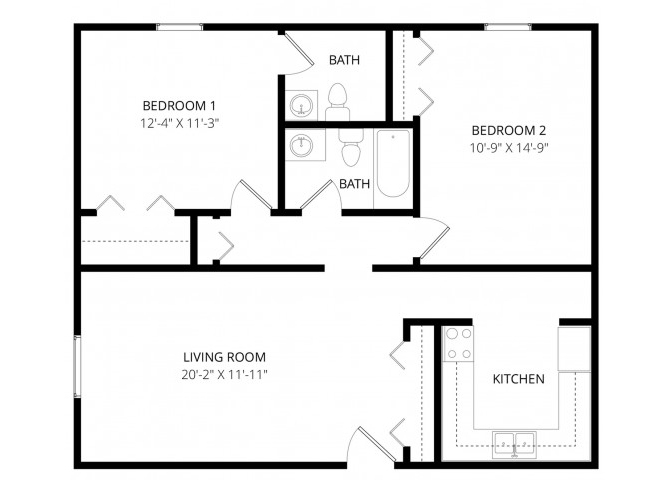 So, your dream apartment didn't pop up? Why not take another crack and use our apartment guide to find your next great apartment in Colorado Springs.